We bring your yard to life! Call us today! founded in 1976, specializes in the design of fine gardens and high-quality installations. We create unique garden spaces adapted to our clients’ specific needs. 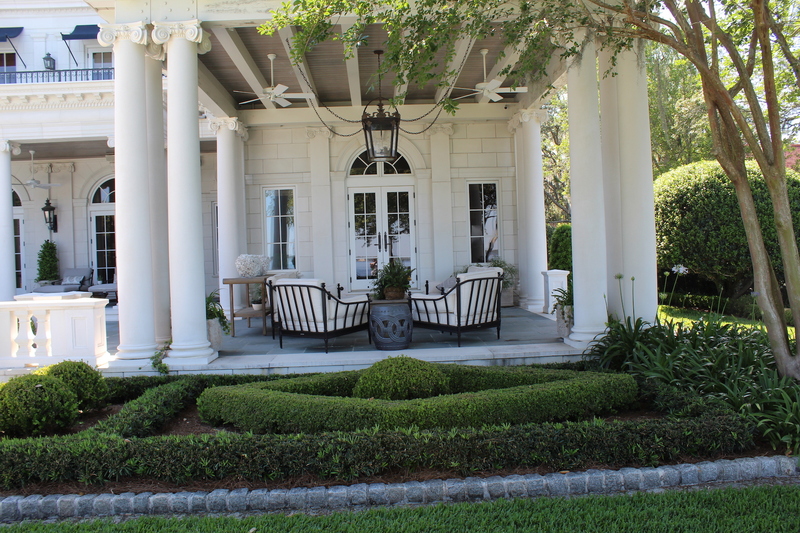 Our designs incorporate reliable and interesting plants that thrive in North Florida gardens. The results are fresh, yet timeless. Owners Gerry Crouch and Judy Drake are certified by the Association of Professional Landscape Designers (APLD) and by the Florida Nursery Growers and Landscape Association (FNGLA) as Certified Landscape Designers. 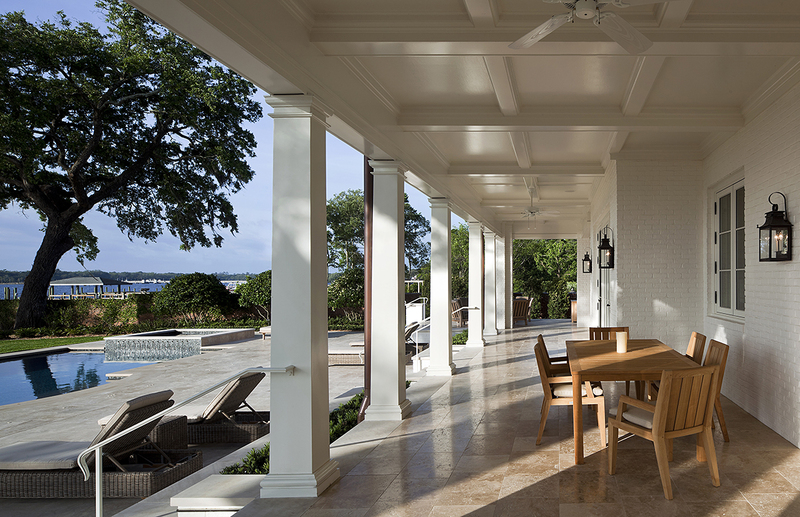 Our award-winning designs have been featured in numerous publications, such as Southern Living, Water’s Edge, and Beautiful Homes. Several of our designs are featured in the book Sixty-Six Distinctive Homes of Ponte Vedra Beach, FL by architect Glenn Hettinger. We look forward to transforming your landscape into a work of art! Sunscapes is incredible. Gerry and Judy provide incredible knowledge and a service-oriented approach that are second to none. They designed and installed the perfect plan to maximize the curb appeal of my 70s ranch style house. Not only did they make it beautiful, but they were attentive to my request for a plan that combined beauty with minimal maintenance requirements. My yard is a joy to look at, but I don’t have to constantly spend my weekends on upkeep. I wouldn’t change a thing about it. We create unique garden spaces adapted to our clients’ specific needs. We are the recipient of many awards and our work has been seen in numerous publications. 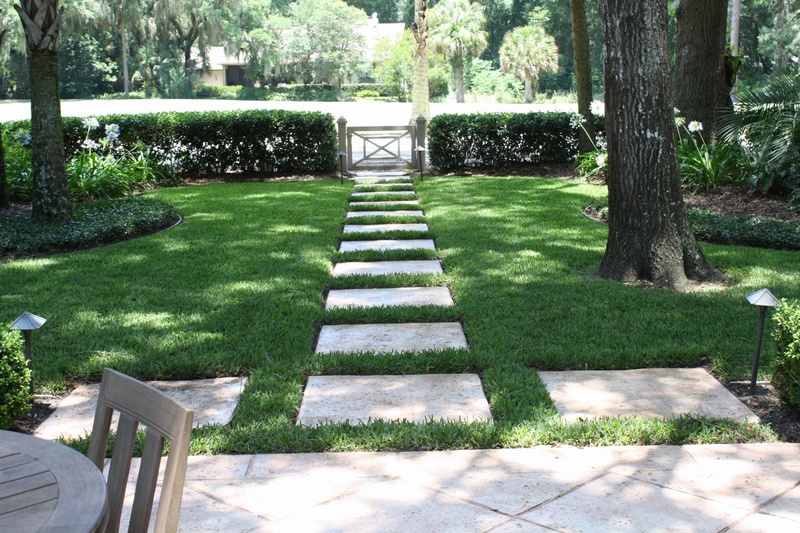 Owners, Gerry Crouch and Judy Drake, are certified by the Association of Professional Landscape Designers and the Florida Nursery Growers and Landscape Association as Certified Landscape Designers. Please view samples of our work by clicking the links in the menu. We worked with Sunscapes for over a year designing, planning, and installing our historic riverfront home’s hardscape and landscape design. The end result is perfection. Both Geri and Judy offer a wealth of knowledge and expertise as well as integrating our desires into a plan that works and is beautiful. Moreover, they are both lovely in their style, which is a combination of straightforward and gentle. I cannot recommend them highly enough.